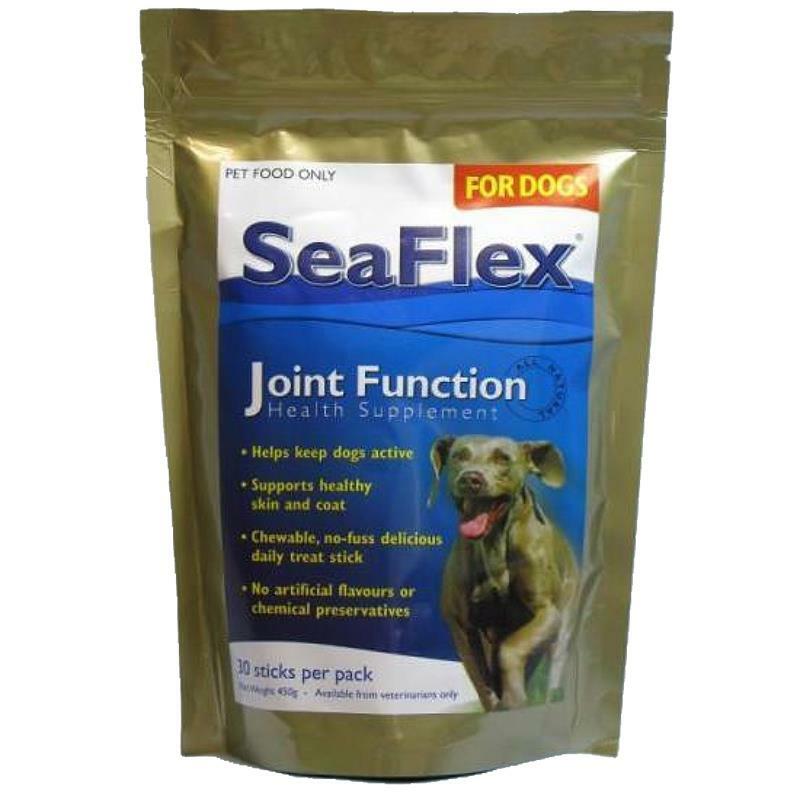 SeaFlex helps maintain healthy joint function, tendons, skin and coat condition in adult and senior dogs. SeaFlex sticks are a patented marine nutritional supplement that provides important building blocks for cartilage. tendons, skin and coat condition in adult and senior dogs.